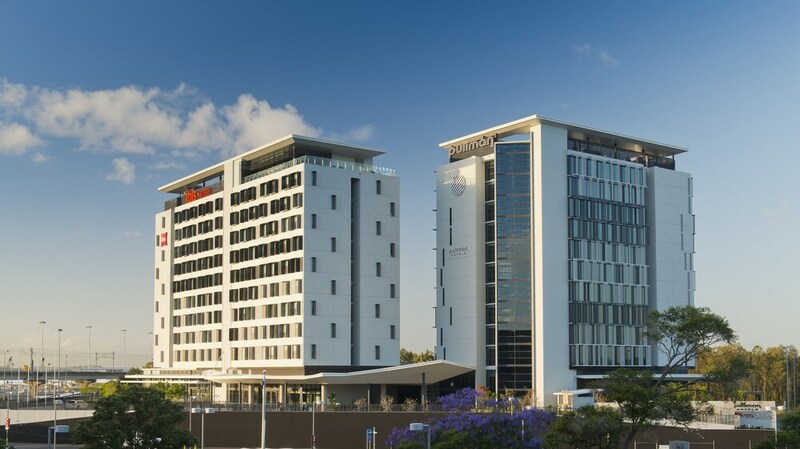 At ibis Brisbane Airport Hotel, you'll be connected to the airport and 8.8 km (5.5 mi) from Portside Wharf. Highlights at this hotel include a restaurant and in-room LCD TVs. You can enjoy WiFi, safes, and hairdryers, featured in all 243 rooms. Additionally, fridges, irons/ironing boards, and desks are available. The restaurant, Cribb Island Beach Club, is open for breakfast, lunch, and dinner. At the hotel's own bar/lounge, you can stop for a drink. Additionally, you'll find WiFi in public areas, concierge services, and a 24-hour front desk. Each morning continental breakfast is served between 5:30 AM and 10 AM. There's also the convenience of self parking. 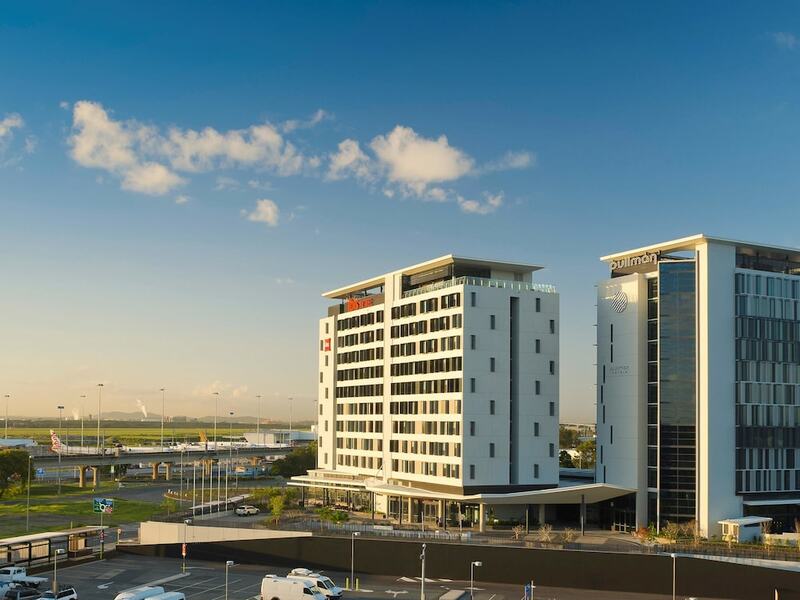 Within a 15-minute drive of this 3.5-star Brisbane Airport hotel, attractions include Brisbane Entertainment Centre and Brisbane Cruise Terminal. Was easy to stay at, staff very welcoming and room was very nice. Convenient, with friendly staff and the check in process late at night was easy. VERY CONVENIENT, SHORT WALK TO AIRPORT AND SKY TRAIN. GREAT MEALS AND BAR AT A REALISTIC PRICE. Great being so close to pick up a friend after an international flight. Great restaurant. Didn’t realise there was a $40 overnight parking fee but par for the cause! There's a restaurant on site. You can enjoy a drink at the bar/lounge. WiFi is available in public spaces for a fee. 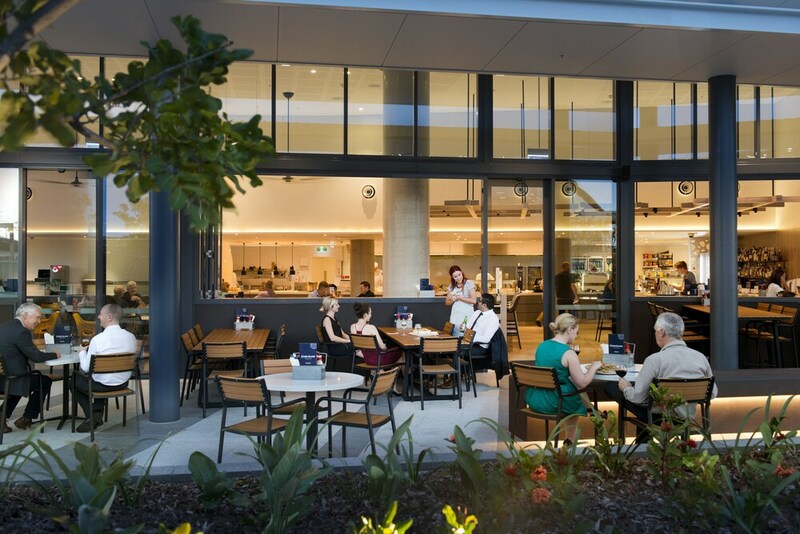 The business-friendly ibis Brisbane Airport Hotel also features concierge services, dry cleaning/laundry services, and express check-out. Parking is available for a fee. This 3.5-star Brisbane Airport hotel is smoke free. Ibis Brisbane Airport Hotel offers 243 forms of air-conditioned accommodation with a safe and a hairdryer. LCD televisions come with pay-per-view films. Bathrooms include a shower and complimentary toiletries. This Brisbane Airport hotel provides wireless Internet access for a surcharge. Housekeeping is provided on a daily basis. For a fee, guests can enjoy a continental breakfast daily from 5:30 AM to 10 AM. Cribb Island Beach Club – This restaurant serves breakfast, lunch and dinner. Open daily.